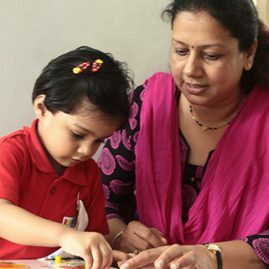 Rangoli preschool believes in recruiting, training and retaining the best in class talent as teacher’s skills are very much crucial to influencing the child. 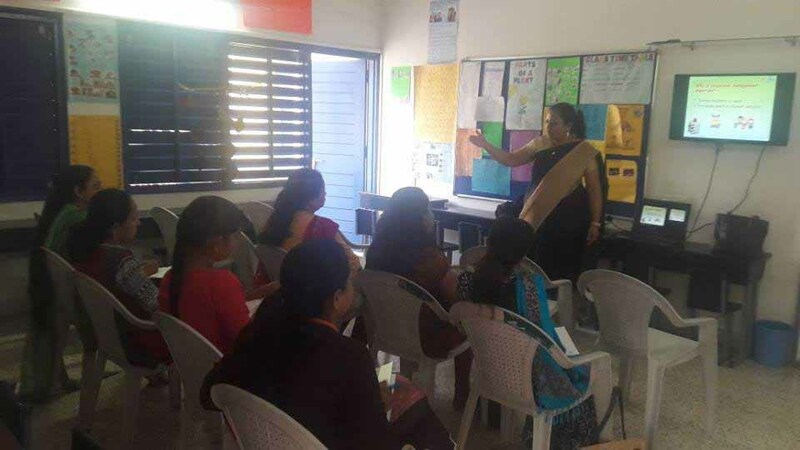 Apart from educational qualification and training we also look for the teachers who are kind and humble in approach and with expected character. 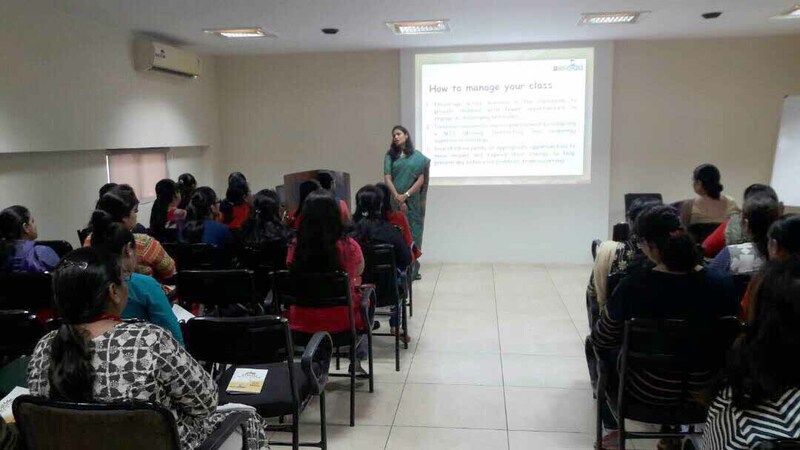 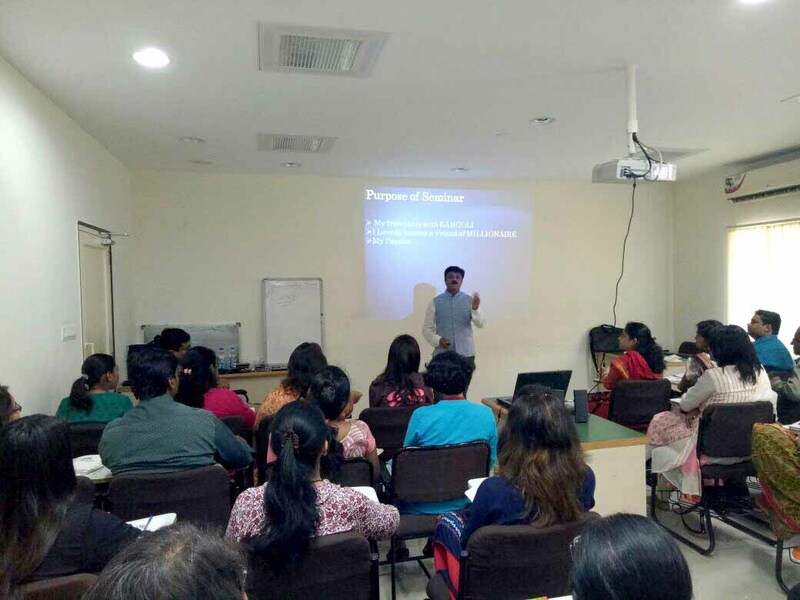 Our professional training and development program is designed in a manner which covers all the aspects starting from curriculum aptitude to required teaching attitude. 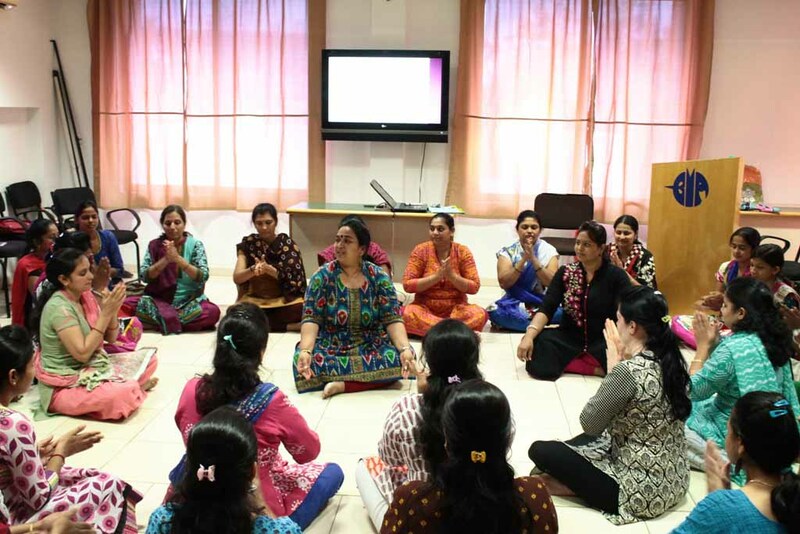 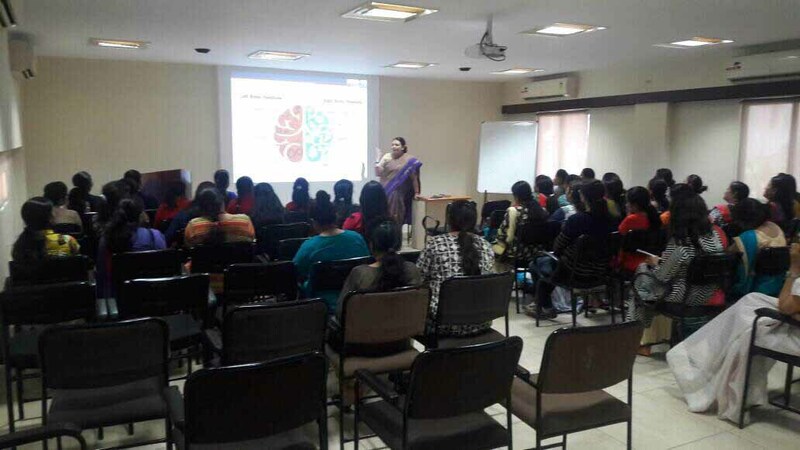 RANGOLI teachers undergo training time to time as prescribed by the Head Office. 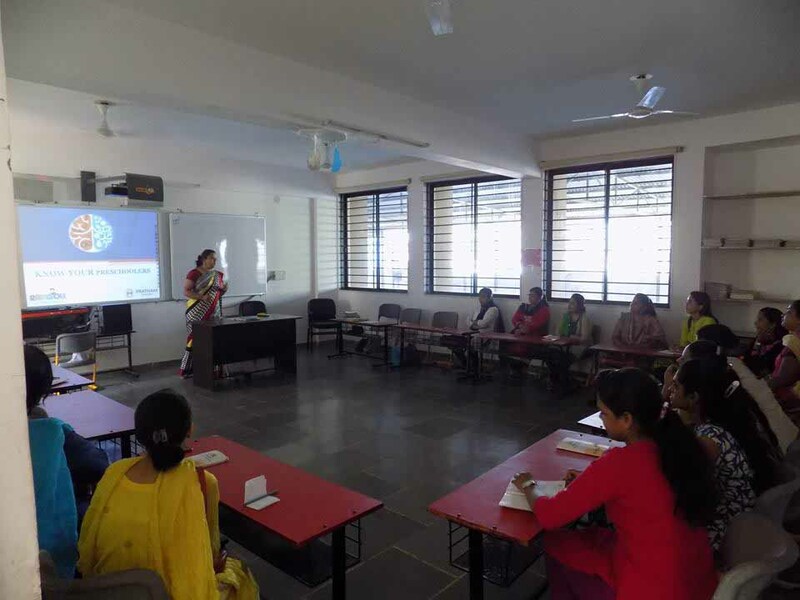 They are under continuous evaluation of the respective Centre Head.